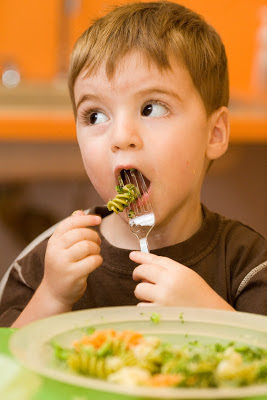 a note from apple seeds: Is your child a picky eater? Do you have a picky eater? If so, you should think of enrolling him or her in our COOKing monsters class! The best way to have a child become more experimental with food is to allow them to get hands on with cooking. We guarantee delicious and super healthy recipes! (meatless & dairy and nut-free!) Your child will be eating vegetable sushi rolls by semester's end!